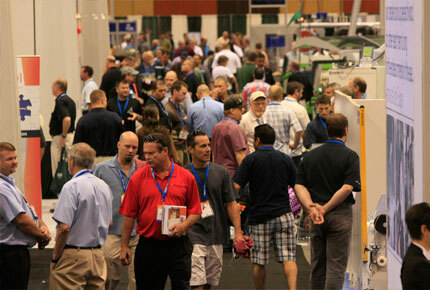 Thousands of woodworkers will crowd the halls of the Las Vegas Convention Center for the AWFS Fair, July 24-27. Anticipation continues to build for the AWFS Fair, taking place July 24-27 at the Las Vegas Convention Center. 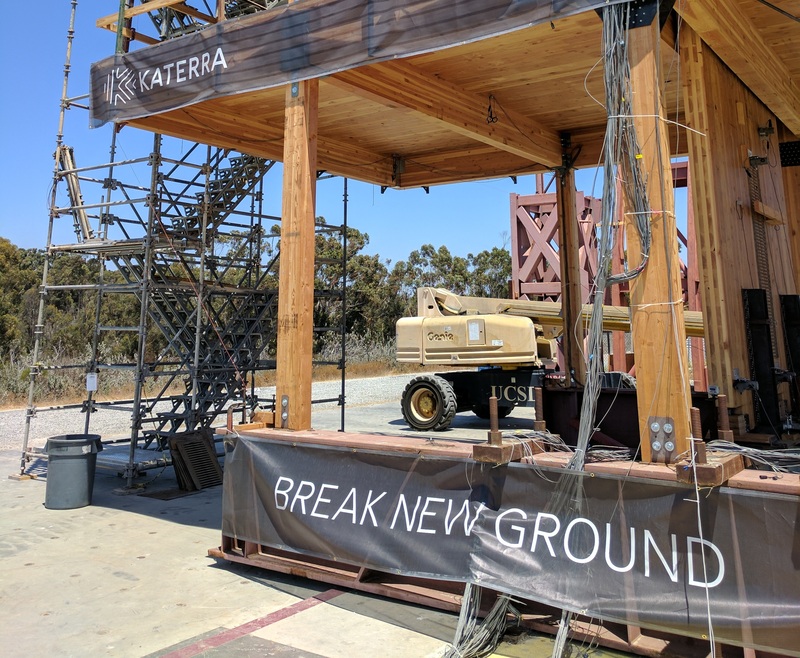 At the event, thousands of woodworkers will gather to check out new equipment and supplies, network with peers and learn about the latest legislation and other issues that are impacting the wood products industry. 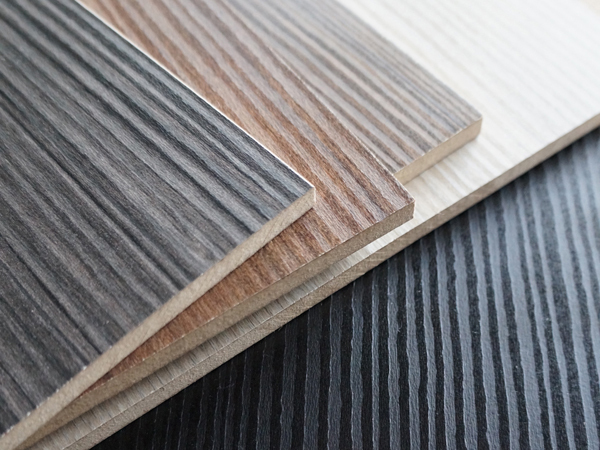 Sponsored by The Association of Woodworking & Furnishings Suppliers, 2013’s AWFS Fair is already tracking above 2011’s event in pre-attendance figures and looks to beat the 8,500 registered attendance set at the previous event. With attendees representing all market segments of the industry, including cabinet, furniture, architectural woodwork, home organization, millwork and more, woodworkers will have an opportunity to view exhibits from approximately 500 exhibitors and partake in the more than 50 educational seminars . As always, education is an important component of the AWFS Fair. In addition to seminars in the College of Woodworking Knowledge, this year will offer three key topic seminars free of charge to all attendees. In addition, Woodworking Network, the umbrella of Wood Products, Custom Woodworking Business and Closets magazines will host two free sessions during the show: Women in Woodworking and Amazing Woodworking Stories. These will be held July 25 and 26 respectively, at noon in the AWFS Theatre. 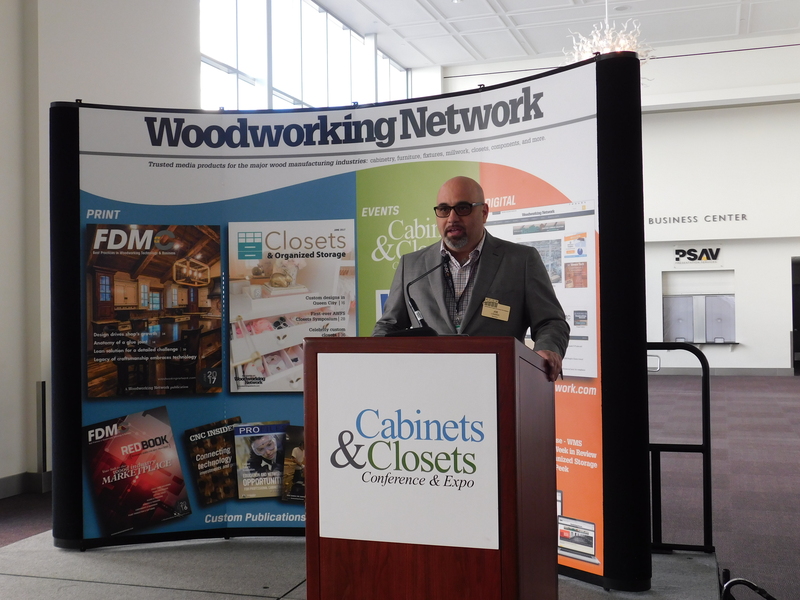 Woodworking Network (WWN) will also be participating in two of the 50 CWWK sessions: Introduction to Closet Systems, Designs, Manufacturing & Sales; and Smart Marketing Despite Changing Conditions, featuring speakers from Wood Products WOOD 100: Strategies for Success. These sessions will take place July 25 and 26 respectively, from 11:00-12:30. The CWKK seminars are divided into eight tracks: Business Management, Cabinet/Millwork, Small Shops Ten and Under, Software and Technology, Techniques and Applications, Safety and Environment, Handcrafted Furniture and a Teacher track. “The most effective ways we target [production versus custom woodworkers] is with some of the different seminars, whether it has to do with the production process or business element within that,” said Nancy Fister, AWFS Education and Conference director. For more information about AWFS seminars and events, visit AWFSFair.org. In addition to seminar sessions, WWN will be capturing footage of the show as the official AWFS 2013 Show Videographer. Along with breaking news, WWN personalities also will conduct interviews throughout the show on what you see as the hot products, issues and events. See us on the show floor or stop by the WWN Booth #9803 to share your views. While at our booth, pick up a copy of AWFS Today!, a show daily boasting a jumbo, fold-out exhibitor map plus a listing of each day’s demonstrations, awards, giveaways and more. Among the items to be featured in AWFS Today! will be the popular BSA beltsander races on July 25, plus the new Crash and Smash Demolition Derby. The races take place at 4:00 p.m., at Booth #9746. Another must-read for attendees will be information on the finalists and winners of the first ever Visionary Awards competition, which honors the quality and ingenuity of products based on five categories - Environmental, Ergonomics, Safety, Innovative Technology and Productivity. Sixty-six products from 49 companies have been entered, with winners announced July 26. AWFS Today! will also cover the WorldSkills Cabinetmaking contest, where woodworking students work in a fully-functioning 1,600-square-foot cabinet shop at Booth #9251. Finalists will advance to the 2015 WorldSkills event in Brazil.